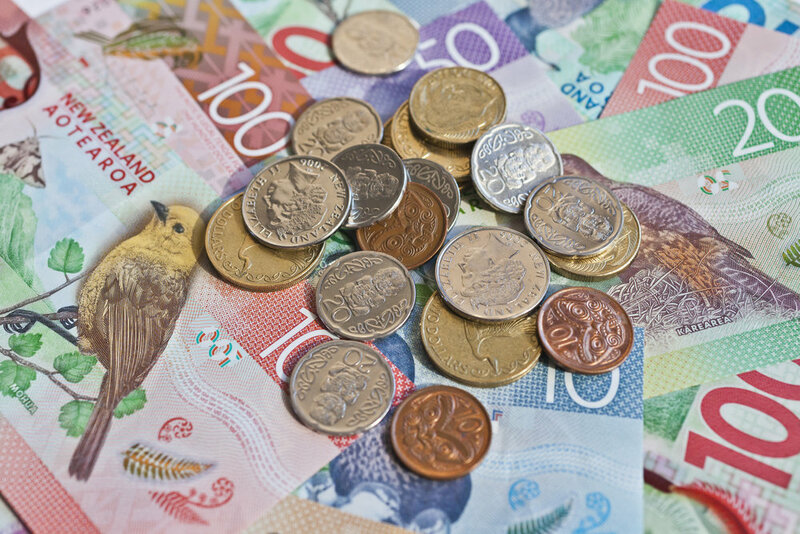 Is your NZ recruitment agency ready to switch to Payday filing? Preparing an Employer Monthly Schedule is an important part of payroll compliance. With the impending introduction of the Payday Filing legislation, reporting obligations will become more frequent so it’s important that you are aware of the implications for your business. Let’s take a closer look at the new laws, focusing on the details, what they mean for your business, and how you can make the transition easier by using smart compliant software. Is your recruitment agency ready for new payday filing legislation that may require you to submit employee information more often? 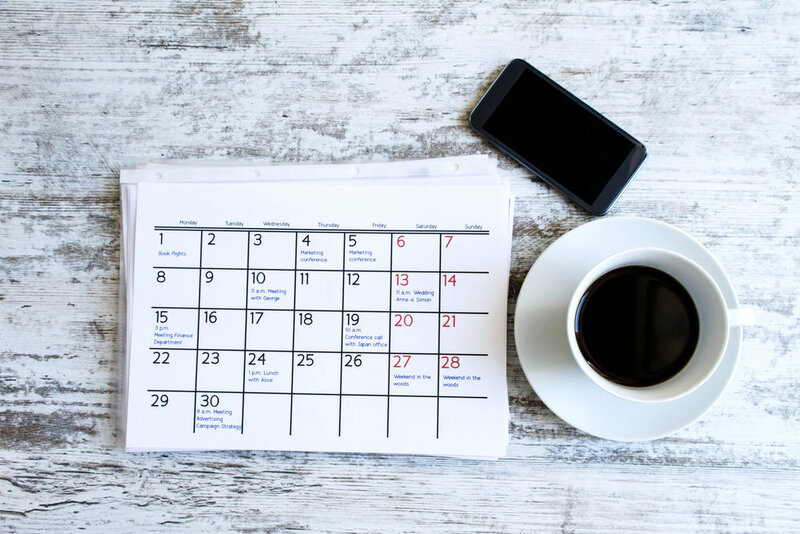 On 1 April 2019 NZ businesses will no longer file an Employer Monthly Schedule (IR348). Instead they’ll file employment details every payday, even if that’s weekly or fortnightly. Provide new and departing employee information to the IRD, including contact details, date of birth, Kiwisaver, tax codes and more. File payroll information online using NZ payday filing software or the myIR platform, if annual PAYE or ESCT exceeds $50,000. Continue to file employer deductions and pay on the 20th of the following month. As a result of this legislation the IRD will have access to more timely information, meaning they will be able to provide employees with more certainty around their tax and benefits. The key to adjusting to this legislative change, particularly those businesses with complex payroll, such as contingent labour hire recruitment agencies, will be by ensuring that your payroll software will be Payday Filing compliant before April 19. New payday filing legislation means that employers have to file employee information to the IRD every payday. The best way to make this process seamless is to use smart software that’s been specifically designed to make the transition to payday filing as straightforward as possible. FastTrack is currently working closely with the IRD to deliver changes that ensure our customers meet the requirements by the upcoming due date. In fact, FastTrack360 will be fully compliant with NZ payday filing legislation, featuring an easy automated process. Unlike most software providers, you’ll be able to send the necessary information directly from our software without having to manually upload files, or fuss about details as you may have to do using the myIR platform. That means less doubling up on processes, and less time spent getting staff used to the new rules around payday filing. It’s important to note that after the April 19 due date, you’ll only have two days from your next payday to file information with the IRD, so it’s a great idea to organise your plan of action early to avoid unnecessary stress. If you’re unsure about what the transition entails, whether you’re a FastTrack customer or not, get in touch with the team today to see how we can help make the change easier.